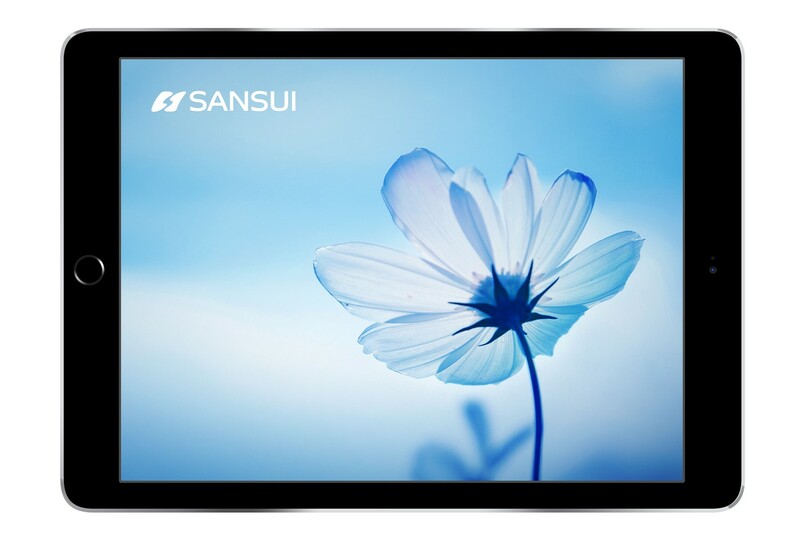 Founded in 1944, Sansui has a rich history as a renowned high-end audiovisual brand, noted as a pioneer of quadraphonic sound and other innovations. 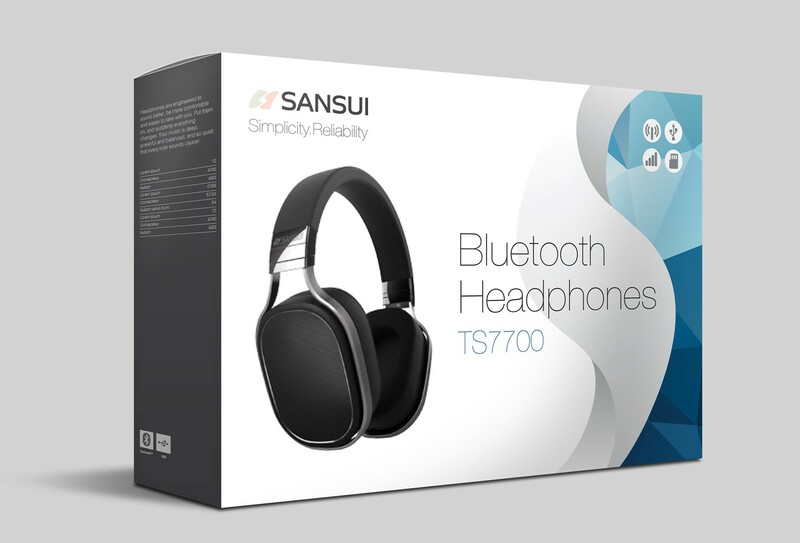 in recent years, the brand has expanded its scope to encompass other consumer electronic categories and home appliances. Following a number of business changes, it is now licensed out for use by a number of licensees around the world, and the licensor sought to rejuvenate and reposition the brand. 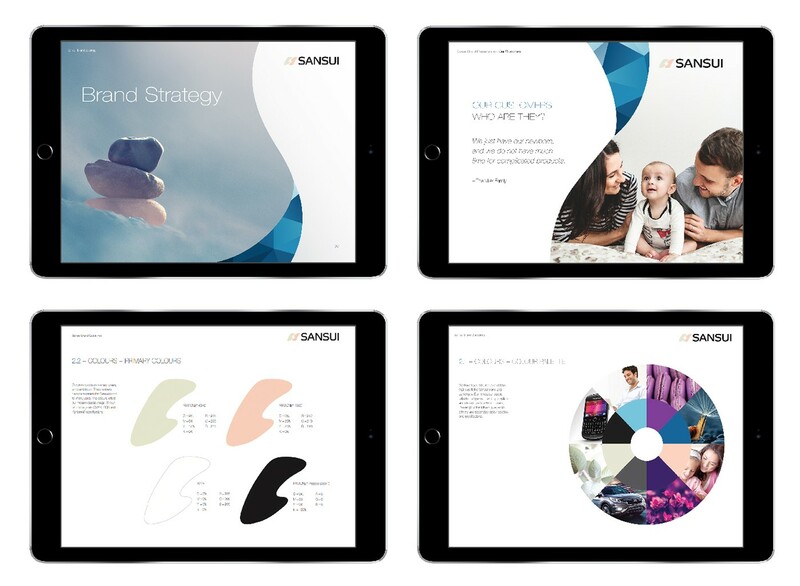 Sansui sought Base Creative’s assistance to take a fresh look at the brand and conduct a full brand refreshment exercise, including strategy, positioning, visual identity and marketing communications. The primary challenge was to identify common characteristics across a diverse product range that would form a distinctive brand personality – one that would resonate with target consumers around the world. We identified two key elements of the brand personality which span all product categories – simplicity and reliability. 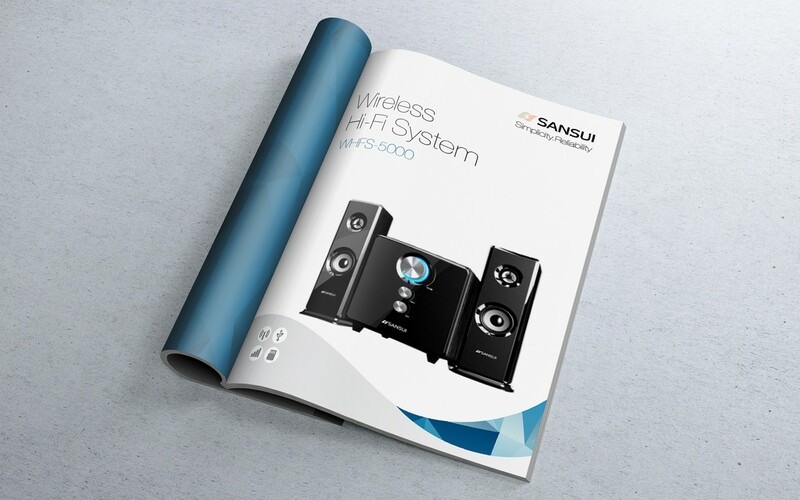 This promise of practical, reliable and easy-to-use products links the Sansui brand of today with its long history and continues to earn it the trust of consumers. 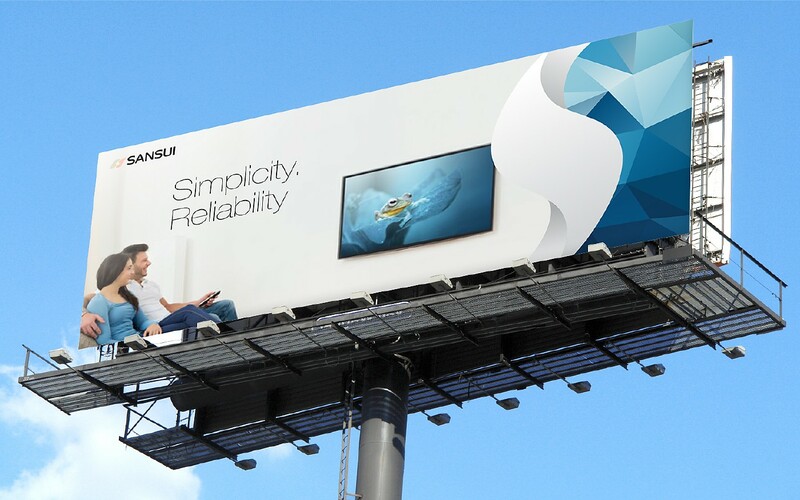 In line with this, the goal for the brand was defined as "to provide simple, practical and quality home electronics made with sincerity and heart to families around the world". This positioning is reflected in the brand book setting out brand guidelines for licensees. 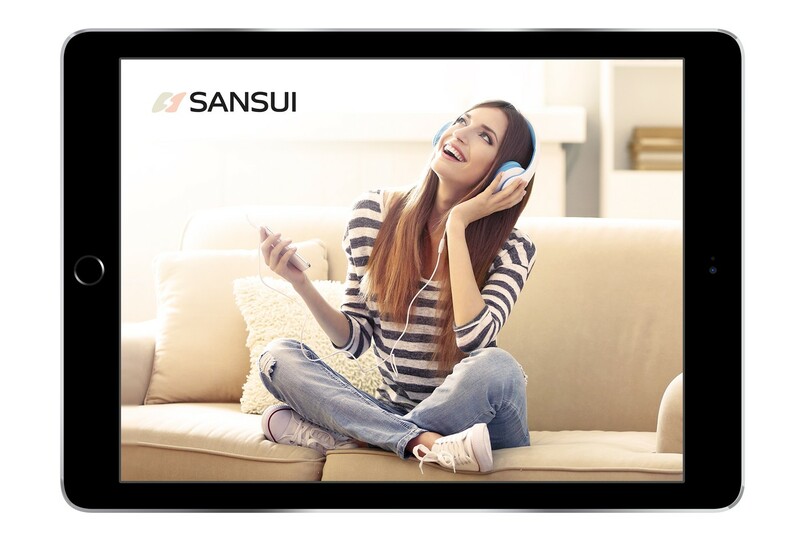 It is also central to the brand's marketing communications, which emphasise the ability of Sansui products to simplify and enhance the lives of those who use them.